Email us with questions or concerns. Fill out the form with your email address and message. We will respond within 1-2 business days. Or call the shop between business hours 912-235-5172. 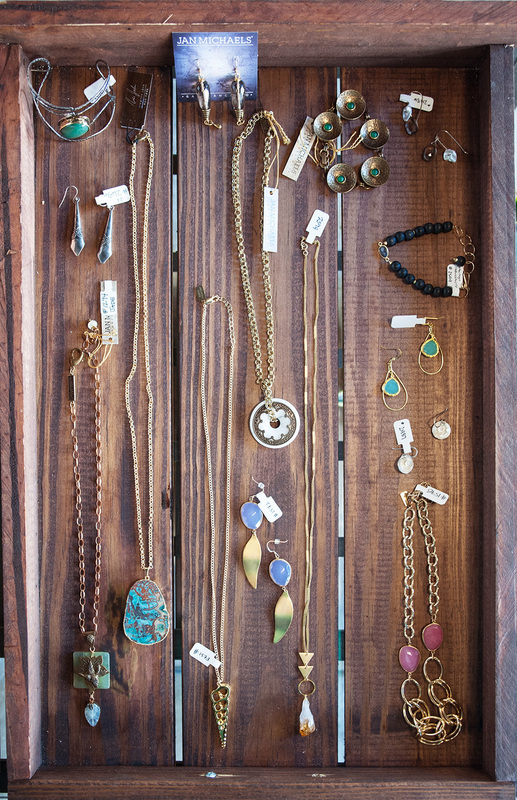 Harper is a boutique with an artfully curated selection of women's clothing, accessories, and gifts. 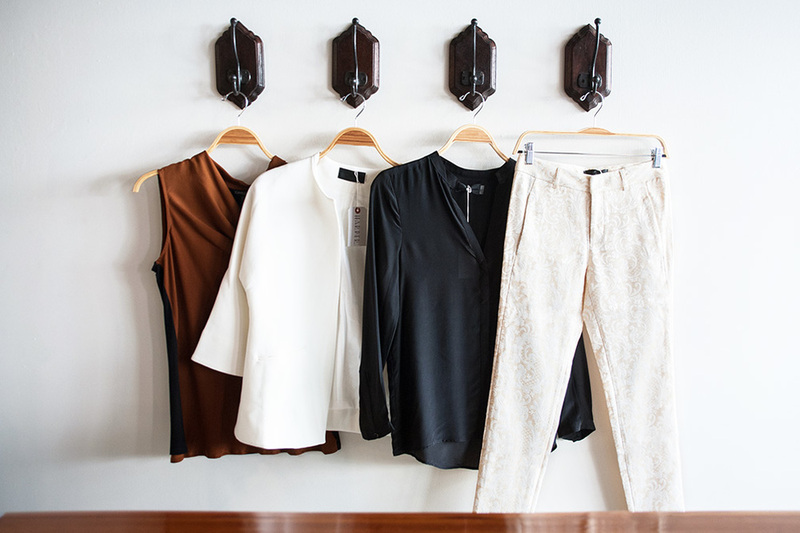 Located in the heart of downtown Savannah, GA, Harper is a shop for the sophisticated modern woman. All content copyright Harper Inc., 2018.